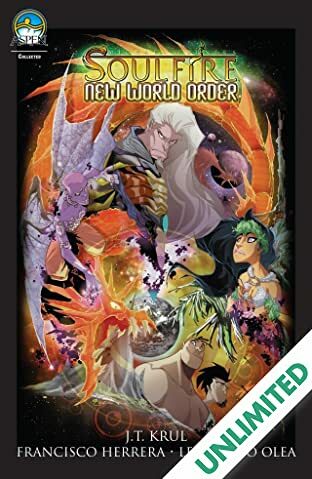 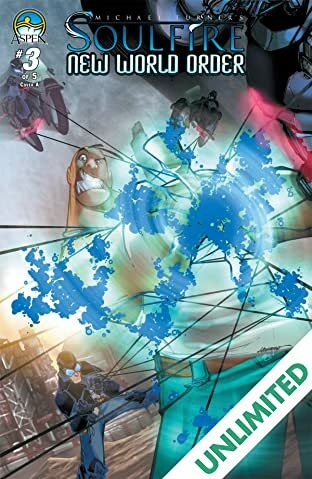 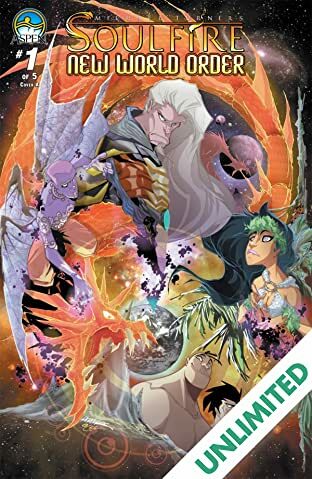 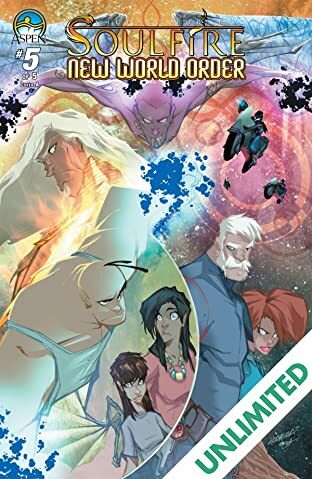 Following the events of next month's long awaited Soulfire: Volume One finale, a whole new world of possibilities arise with the premiere of Soulfire: New World Order! 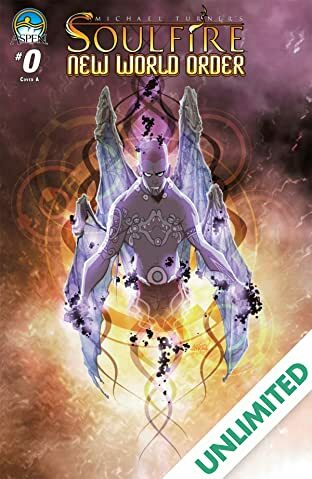 It's 2211, and all across the globe, magic is sprouting up in the least likely of places - the high-crime city of Oakland, California. 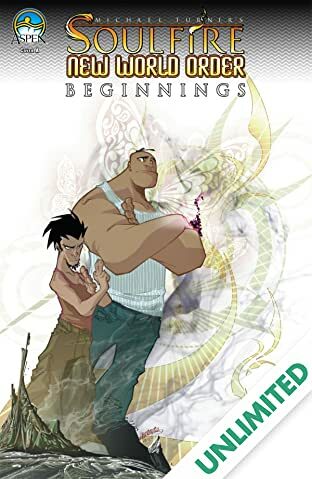 Serving as a street tough henchman for his cousin Manny's illegal 'pharmaceutical' enterprise, the intimidating but gentle gangster, Cruz, begins to question the family business, as well as his newfound magical abilities! 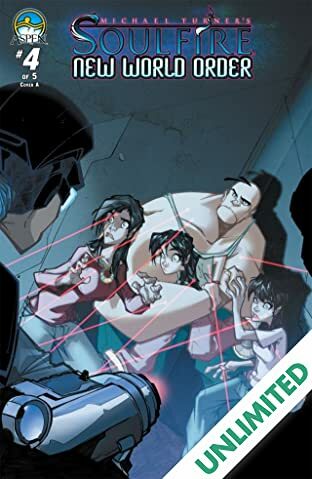 And when his crime and powers begin to threaten the loved ones surrounding him, Cruz must make a decision that could cost him more than his own life! 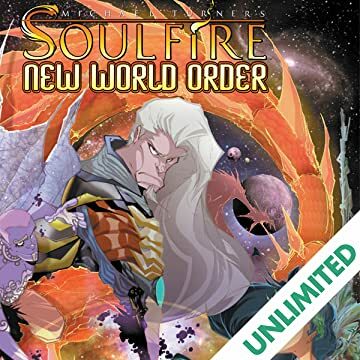 Soulfire: New World Order is a story about the future of humans surviving in a world of magic, steering towards their own salvation - or doom. 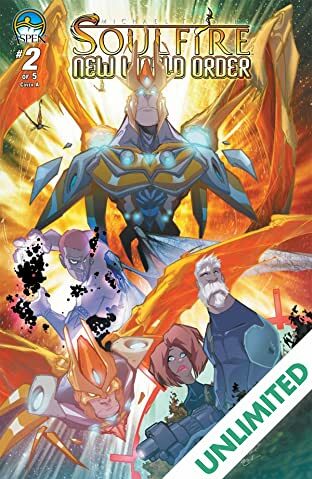 This special Beginnings story serves as a direct lead in to the exciting premiere of Soulfire: New World Order #1 coming next month!